A Reddit user named "tomthefnkid" published forum notes that Apple usually announce when releases a new version of its software for iOS 9 Beta 3 version that was supposed to be released on Tuesday, 8. Improvements camera, handoff, turn Home Sharing and several more are in the notes. Last week, the BGR site has reported that the release of the third beta of iOS 9 happen on Tuesday, however, a serious error was discovered by the company's development team and had to be corrected in a hurry. The new build, according to the disclosed information, probably been repaired and is expected to have its release today. Problems with video accessories have been fixed in the new update iOS 9 Beta. Apple also fixed a problem in App Store requesting twice the credentials of users in the first purchase within apps. Apple ID was also suffering a problem in older beta, in particular the verification in two stages; the company, according to the report, also correct this problem. 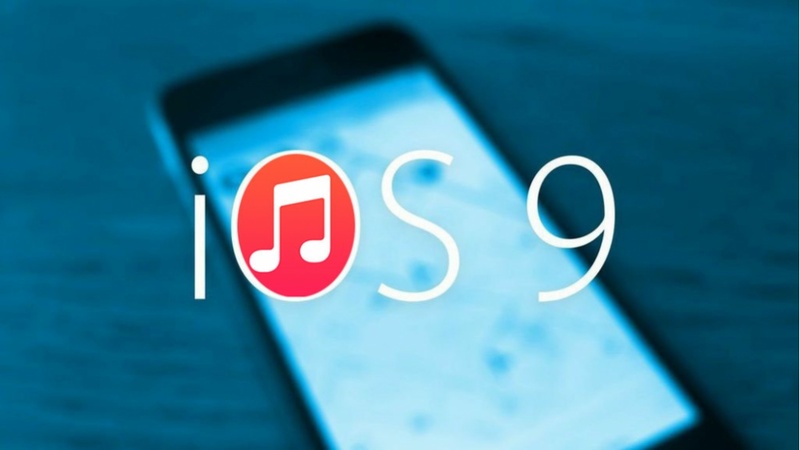 The third beta of iOS 9 marks the return of the Home Sharing, which was removed with the update to iOS 8.4 and launch of the Apple Music. The company is also aware of a new problem in the camera, this does not allow users to capture pictures by pressing the volume buttons - a problem that should be fixed in the next update. Apple also warns that without a common password, the handoff can not work on iOS 9. Apple says that in rare circumstances, "it is possible that the Health database can be deleted during the upgrade to the new version." The solution found by the company for now, is to have an iTunes backup encrypted before upgrading. Apple also asks that developers do the backup in iTunes because it is safer for now. The HomeKit is also facing problems that should be corrected in a future update. Some keyboards also may not work well on the iPad in certain languages - Russian, Turkish and Korean. Apple also made changes to iCloud Keys in applications Mail, Messaging and Music. If by chance your unit hangs up during a call, problem known by the company you need to restart the device. In Photo Booth for iPad, photos are not saved in this beta version, but the problem will also be corrected in future updates.